Updating an entire wardrobe can be a daunting task. When you consider the cost, changing out clothing selections can add up over the years as styles and colors fall in and out of fashion. If you want to avoid that hassle, consider adding spots of trendy colors instead. By using colored stones, you can develop a collection of fascinating, earthly treasures that also lend themselves to helping you look great! Follow our Spring 2017 Gemstone Guide for some tips and insights for introducing these fabulous colors from Pantone into your life! Pantone is the leading expert on color. Their expertise on interpreting color is considered to be the primary language when communicating color concepts across mediums such as print, fashion, home, and much more! Each year, the Pantone Color Institute shares their expertise with professionals who work with color. The Institute works to study and understand how color affects and influences people. The Pantone Color Institute tells us that Primrose Yellow “takes us to a destination marked by enthusiasm, good cheer and sunny days.” Yellows have been a classic hallmark of the spring months, and it comes as no surprise that a yellow appears as a top color on their list for 2017. 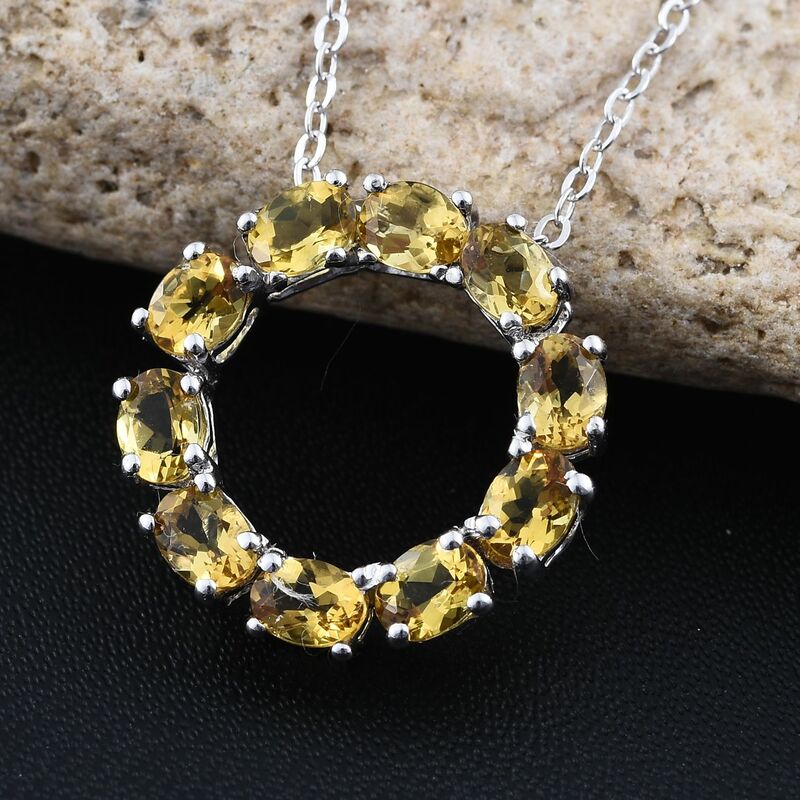 When considering your own yellow gemstone, we would like to suggest Marialite. This happy and warm stone is the yellow variety of scapolite. Named for Maria, the wife of the mineralogist who discovered it, a tinge of romance also touches this gem. A beautiful shade and touching story made it an easy inclusion for our Spring 2017 Gemstone Guide. Pantone describes Pale Dogwood with words like “tranquil,” “quiet,” and “peaceful.” Flirting with pastels, another spring staple comes as no surprise to anyone who follows fashion. You can expect to see this pink leap from the runway with little trouble. 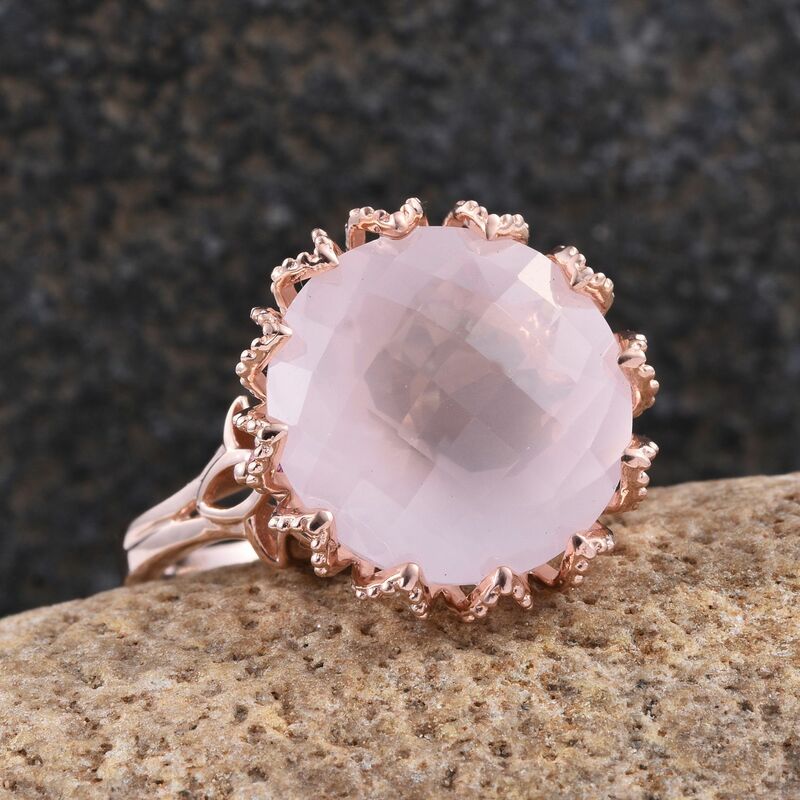 There are a plethora of pink gemstones available on the market today. But just any pink gem won’t do for pairing to this soft color. There was little consideration required in choosing Galilea Rose Quartz, a natural partner to Pale Dogwood. Both possess a peaceful aura that will help put you at ease whenever it’s worn. Neutrals can always be expected, as they help marry other colors and provide an anchor. Useable year-round, Pantone suggests, “Hazelnut is a transitional color that effortlessly connects the seasons.” If you choose one color to experiment with, Hazelnut may be your best bet, as you can use it to transition from spring, to summer, fall, and then winter. Sharing a similar earthy quality, Jenipapo Andalusite was our selection to match this color. With a primarily yellow-brown olive color, the gemstone enjoys a pleochroic quality. Different colors can surface to surprise you when it is viewed from different angles. This stealth color quality means you’ll always have a surprising flash of color up your sleeve whenever it is worn. Another pastel, this aqua is perfect for anyone desiring an escape from the dreary and humdrum. Pantone reminds us that Island Paradise, “A cool blue green shade that speaks to our dream of the great escape, Island Paradise is emblematic of tropical settings and our desire to unwind.” As you daydream within its depth of color, you might just remember to agree. A more ideal match may never exist again! 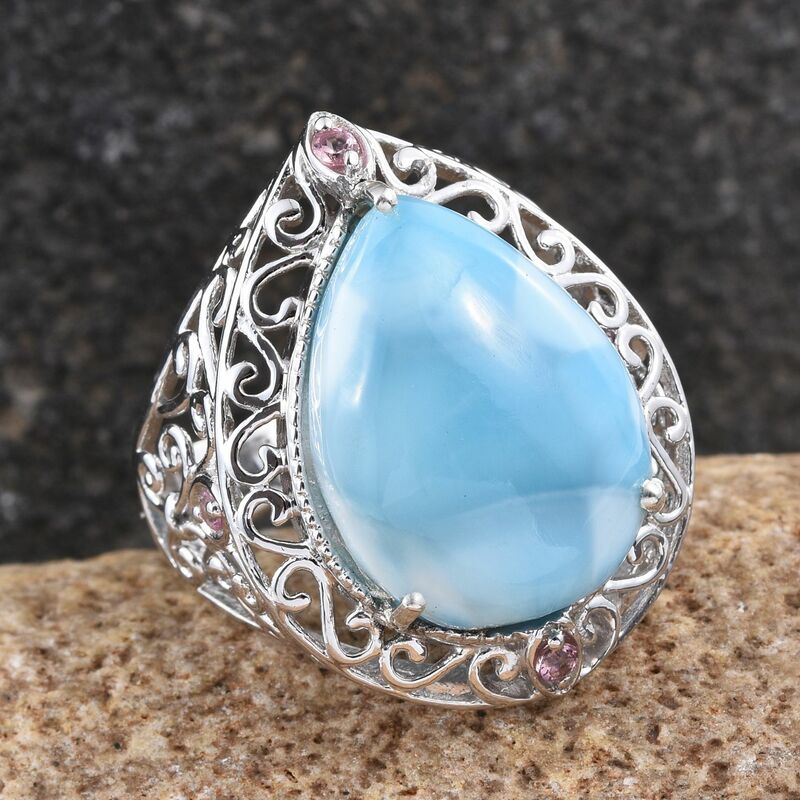 Larimar, a tropical gem of the Caribbean, is the picture perfect mate to Island Paradise. This gemstone effortlessly captures those inviting blue green shades that have made the color a top pick for designers during the Spring 2017 Season. A cheerful green is a natural entry into any spring color palette. Greenery is an obvious choice with it’s “tangy” yellow-green. We are advised that this color “speaks to our need to explore, experiment and reinvent.” Greenery is the optimal choice for anyone seeking to experiment. Hebei Peridot from China is our selection to match Pantone’s green. Vibrant and energetic, this gem demands notice. 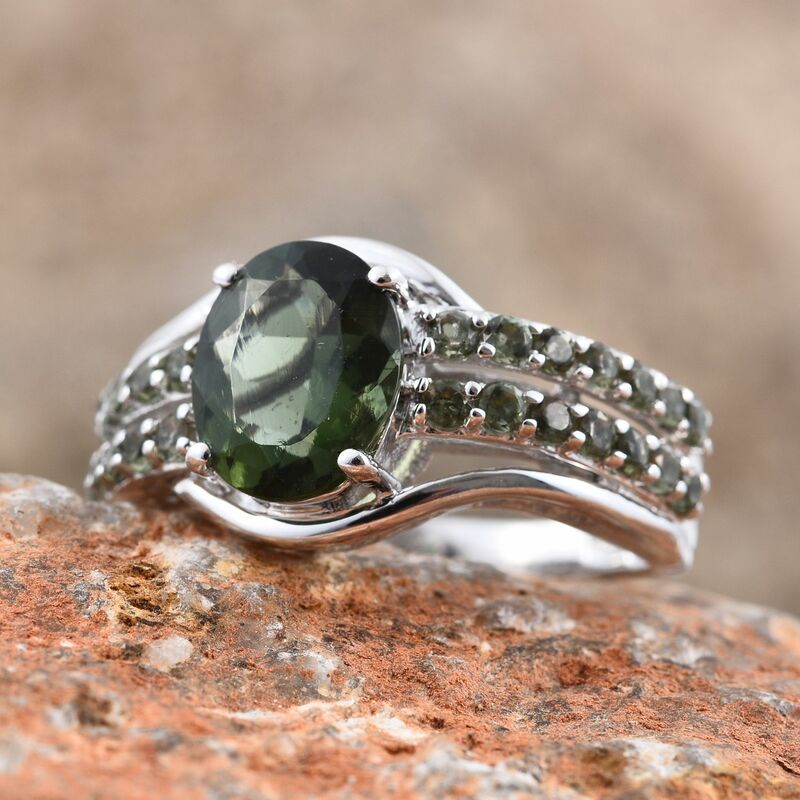 Choose this gemstone to catch every eye with its flashes of scintillating green sparkles. Greenery is also Pantone’s Color of the Year for 2017! Expect to see this color everywhere in 2017, and not just our Spring 2017 Gemstone Guide! “Flamboyant and vivacious, this wonderfully theatrical shade adds fiery heat to the spring 2017 palette.” Finally! If you were seeking your selection to lead you to summer, Flame is your guide! Flame is the perfect color to complement anyone with an outgoing and fun-loving personality. 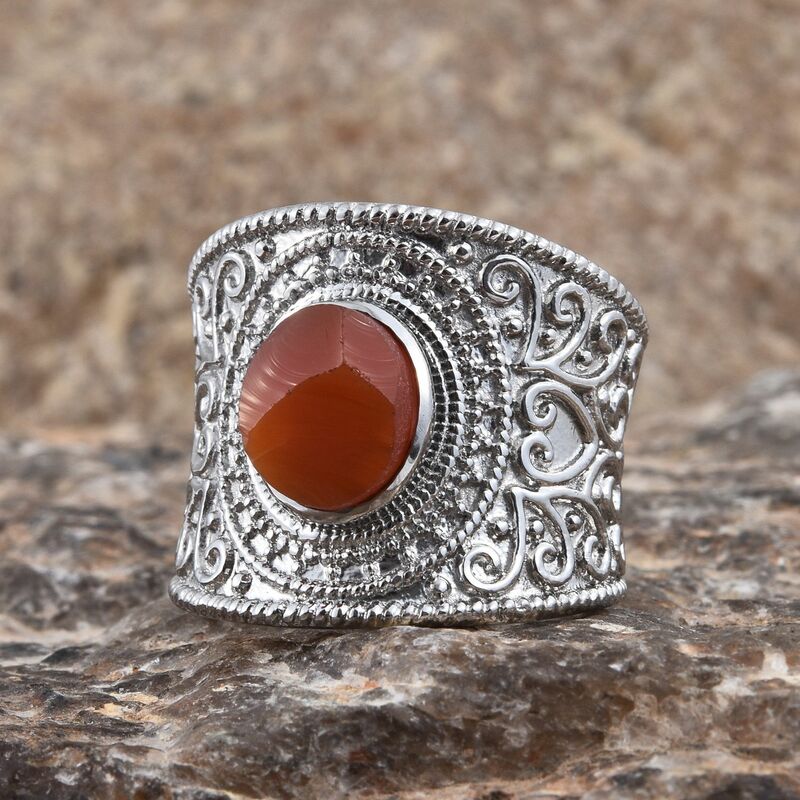 A gemstone born from molten lava, we think Jalisco Fire Opal is your best bet for a warm pairing. Ranging from yellow-orange to cherry red, this opal variety provides flexibility when finding your favorite gem. The experts at Pantone have described Pink Yarrow as a “whimsical, unignorable hue that tempts and tantalizes.” This color is festive and perfect for any situation where you’d want to celebrate. Few other pink stones possess the deep, bright saturation of Radiant Orchid Quartz. 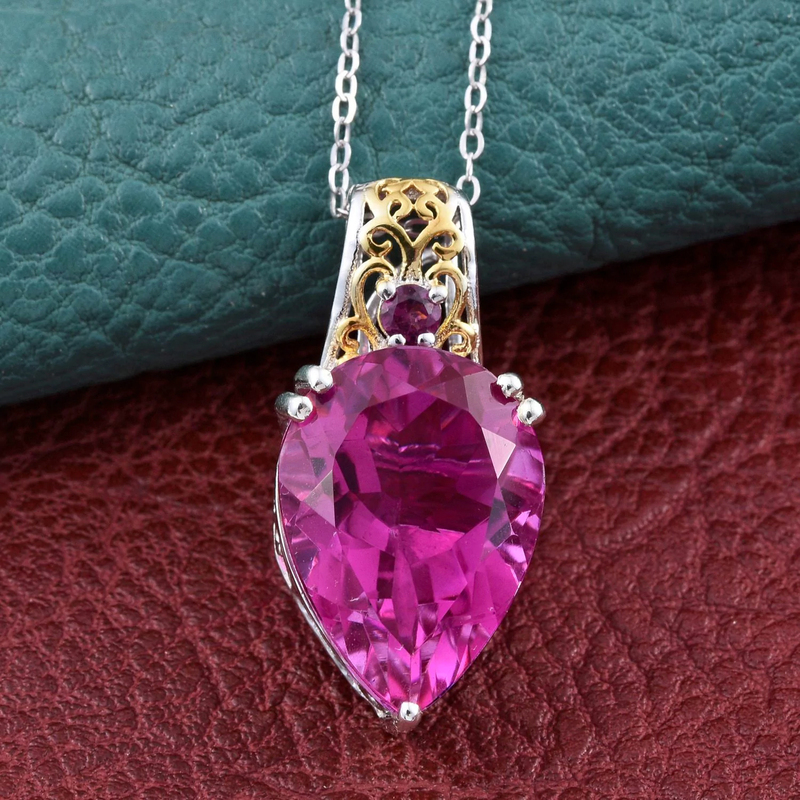 The material from Brazil is especially ideal, and it is what we at Liquidation Channel chose when developing our Radiant Orchid Quartz jewelry. We are told that Niagara “is a classic denim-like blue that speaks to our desire for ease and relaxation.” Blues are often used as a grounding element, and it can be expected to see this shade become a workhorse beyond the runway. 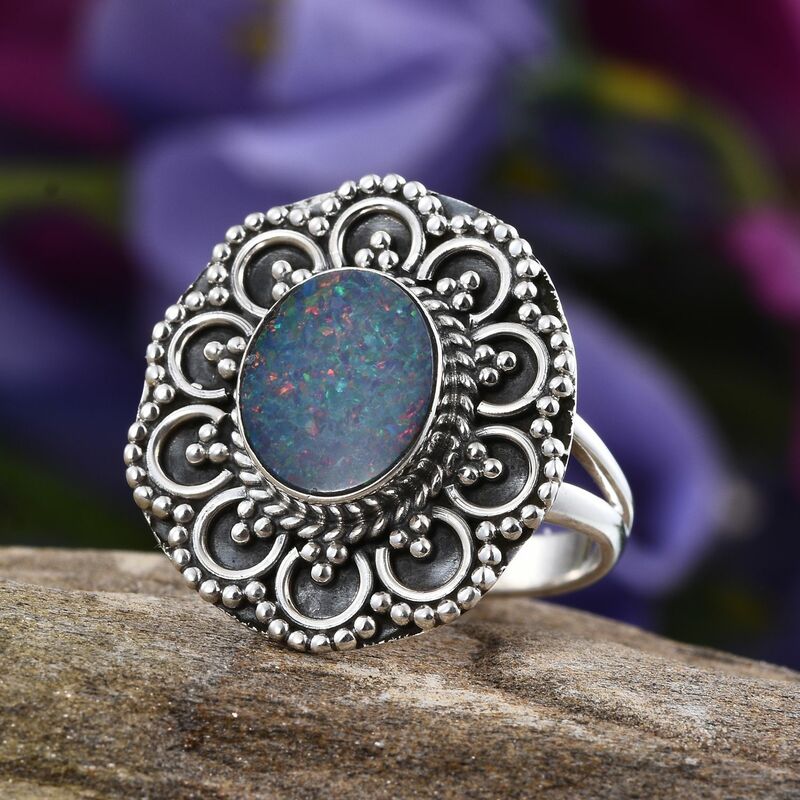 Australian Boulder Opal is our first choice when trying to capture the essence of Niagara. The body color of this opal provides an excellent match to the denim-blue shade, but the play of color provides an extra degree of glitz and glam that we simply couldn’t resist. Truly out of this world, Bohemian Moldavite’s origins betray the stoic, grounded color witnessed within this gem. This tektite stone formed as a result of meteoric impact millions of years ago. 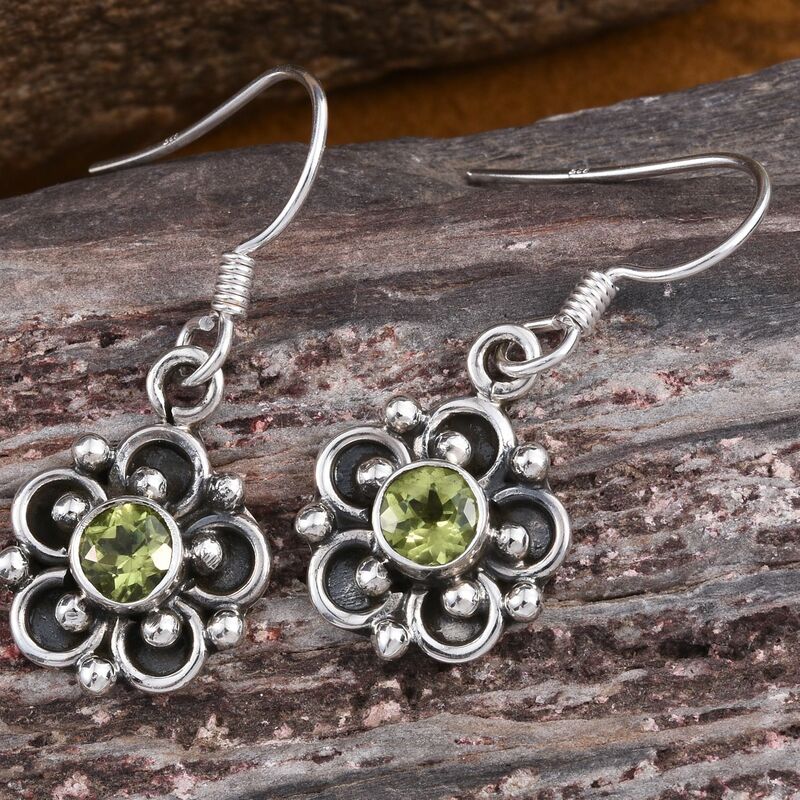 Though a gem of the starts, Bohemian Moldavite readily lends its greens to support any fashion choice. With this in mind, it’s easy to see why we suggest the color in our Spring 2017 Gemstone Guide. Lapis Blue is bold, radiant, and full of energy. There is no doubt there is strength in this color. Lapis Blue is, “intense blue shade is imbued with an inner radiance.” This color is an excellent choice to project your inner prowess or even give a boost to flagging confidence. 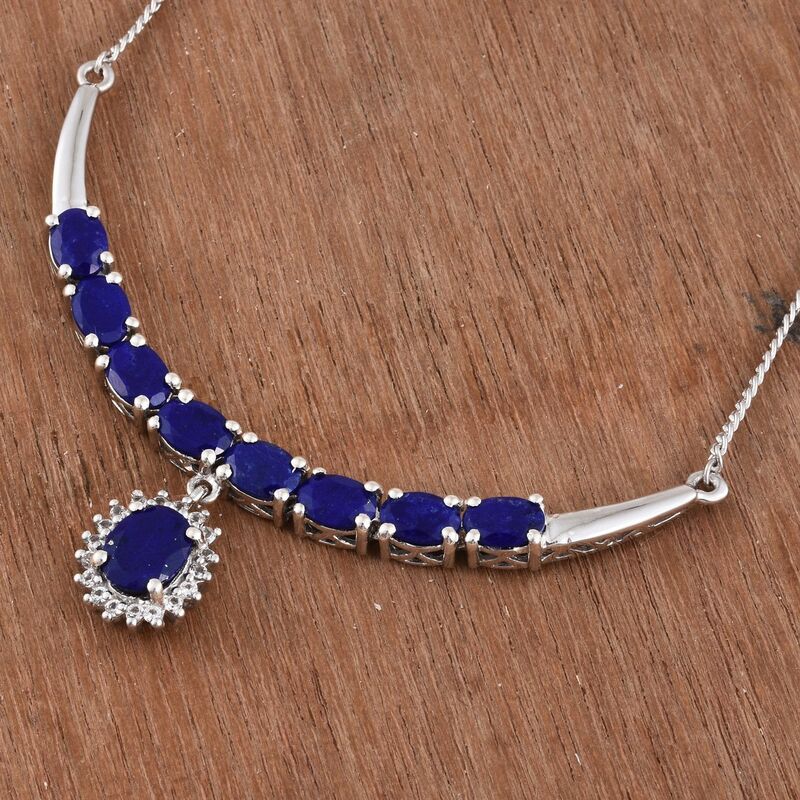 It’s probably no surprise, but Lapis Lazuli is our number one choice to match with Lapis Blue. The gemstone was once ground up for use in pigment hundreds of years ago, sealing its stunning color in our collective memories. With inclusions of pyrite and calcite found in some specimens, you can gain extra glitter. Wrapping up our spring 2017 gemstone guide was no easy task. No doubt, with all of the wonderful and exciting gems on the market today, there are many more options available beyond our humble suggestions. So tell us, what do you think? Did we mention your favorite stone? Were we spot-on with our selections? 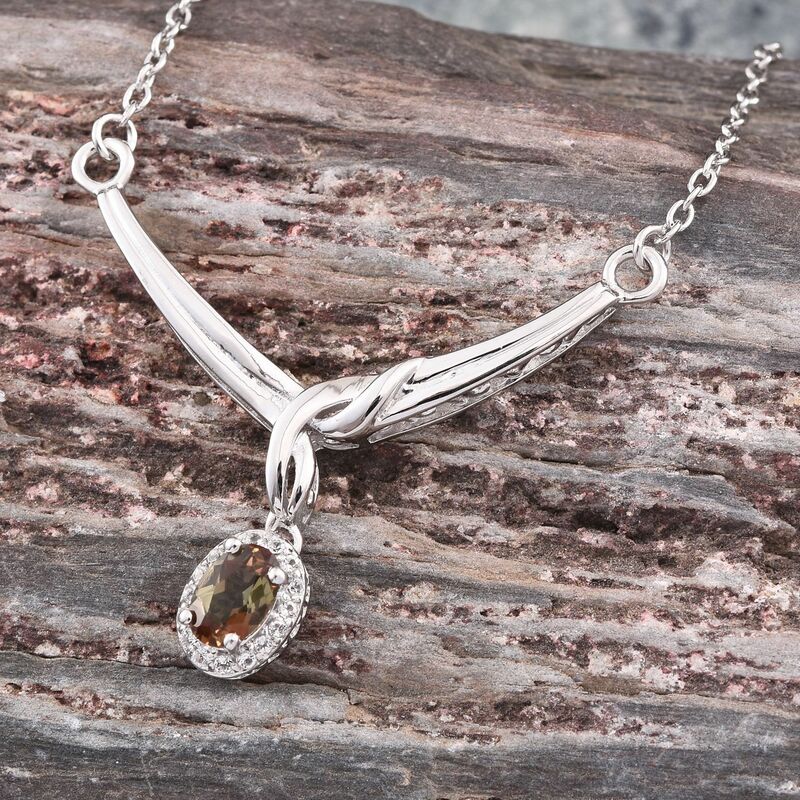 Or would you suggest a different gemstone? Let us know in the comments! Explore the world of gemstones through our Education Center. Read the PANTONE Fashion Color Report Spring 2017.